As presentation day looms all the groups are heavily focused on their chosen topics, gathering final pieces of research and solidifying the huge amount of information we have received over the past two weeks. For Team East Side, this has meant a significant amount of time spent in the community of Bedok, observing how the elderly are catered for in Singaporean housing plans and community layouts. This has meant a day of walking through housing estates and communities, checking for features such as wheelchair accessibility, exercise and social areas, community activities for the elderly and ease of access to key medical services such as dementia care. These are all crucial features of the Singaporean government approach to dealing with the problem of a rapidly ageing population through promoting ‘ageing in place’. This comprehensive policy aims at keeping the elderly living independently within the community for as long as possible in order to promote a cohesive society and avoid strain on a limited institutional care system. From our research and observations so far, this approach has been largely successful in maintaining quality of life for the elderly and keeping nursing home intakes low. These findings have made me think that perhaps Australia could learn from this approach considering the strain placed on our own nursing homes due to an ageing population. Today highlighted to me the benefits of living in Singapore as we study its housing system and surrounding policies. For example, talking in person with a manager for the Singapore Program for Integrated Care of the Elderly (SPICE) allowed for a more complete understanding of how home and day care for dementia sufferers is practically carried out. 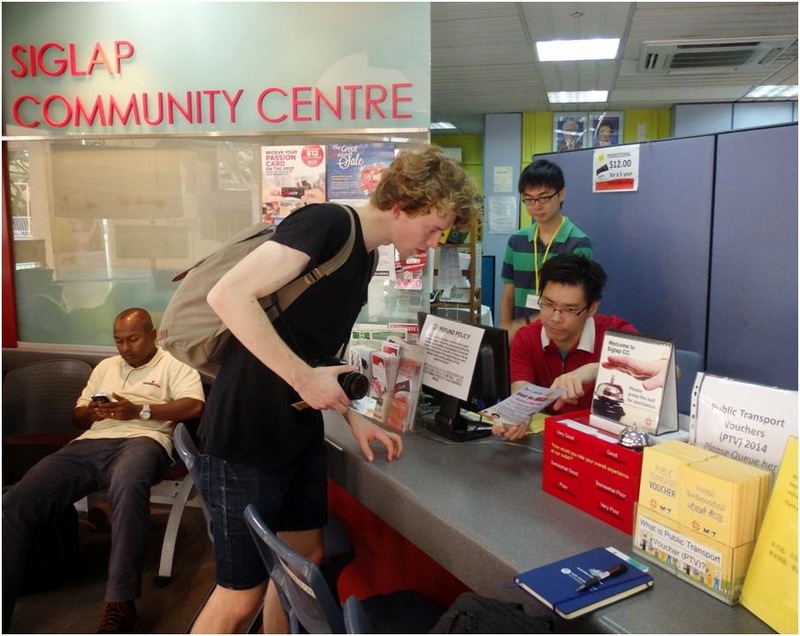 Overall, being in this country has allowed for a more flexible and in depth understanding of our chosen area of research in Singapore.